These breast pads won't affect the look or fit of your clothes. They're thin and contoured to fit your breasts. They slip easily into your bra and are invisible under whatever you're wearing so you can be comfortable without sacrificing style. Made of breathable, natural materials, these pads are hygienic and dermatologist tested to be gentle on skin. 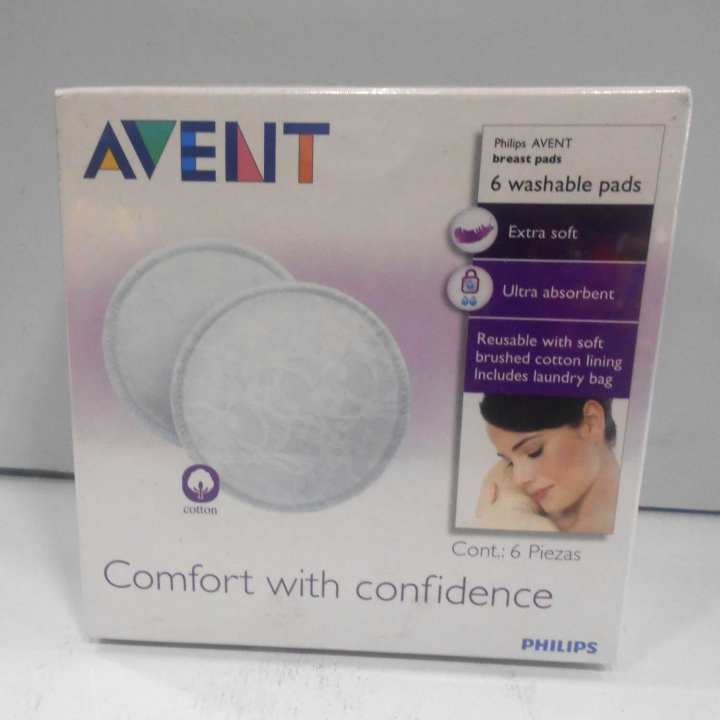 The top sheet has a silky feel to prevent irritation, and adhesive tape secures each pad to your bra so it won't shift around as you move through your day.